Celebrating birth from a reflexology perspective. Pregnancy SOS! 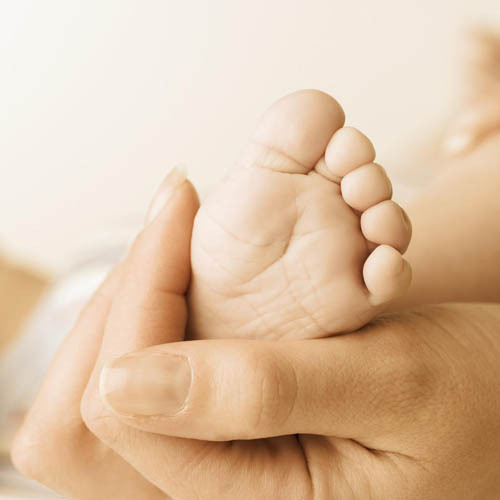 I was contacted via Keats Complementary Health Practice in Enfield last Wednesday by a potential client saying they’d heard reflexology can assist with different stages of pregnancy – including birth inducement – could I help? (She was nearly a week overdue). Naturally, I was keen to offer my support with the proviso that I could not guarantee a definitive outcome – babies can be very strong minded, even when in the womb! However, despite this realism, a range of gentle benefits for both mother-to-be and little one could be offered through the treatment process anyway. Ladies in Waiting: This was the first time that I had included Facial Reflexology Sorensensistem so specifically and in combination with the ‘5 Elements’ acupressure approach of Chi-Reflexology. I had pulled out all the stops, done everything I could…I was full of anticipation…but…it had all gone quiet. It was a lovely experience treating a client at this stage and I felt so happy for her and her family. Phew! All this excitement and relief has prompted me to give birth to my very first blog. Hello world from baby and me!